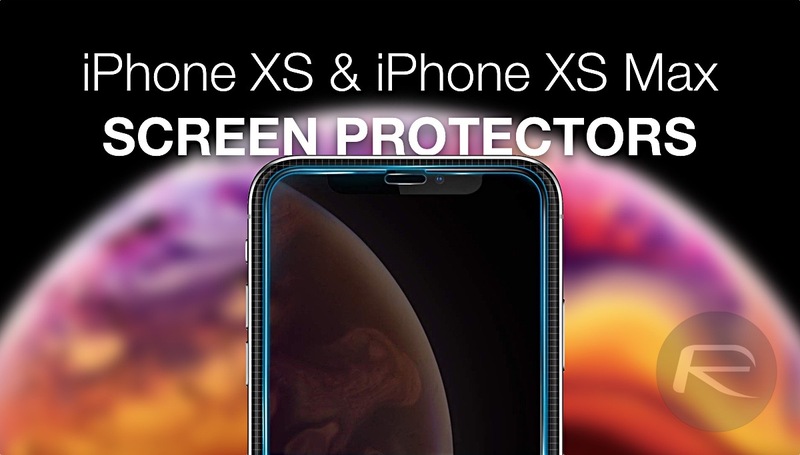 Looking to protect that Retina display of your shiny new iPhone XS or iPhone XS Max? Here’s a list of the top tempered glass screen protectors you can buy. If you’re ready to spend $999 on a smartphone therefore it’s a good idea not to compromise on protecting the display at all. 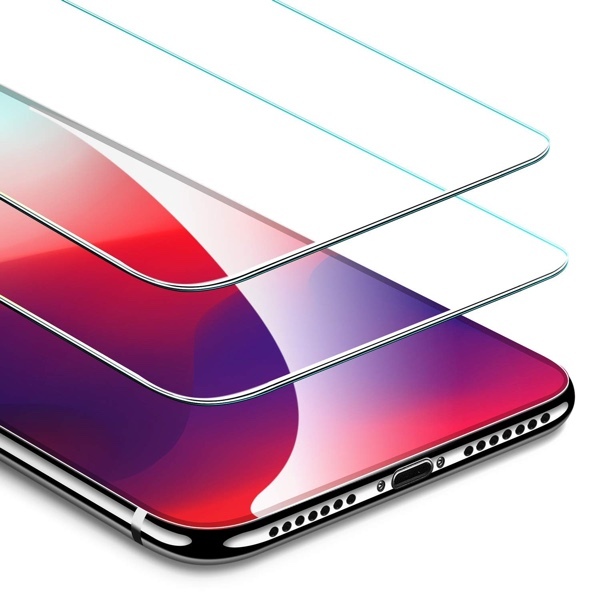 In this list, we’ll lay down the best tempered glass screen protectors you can buy, ensuring that the new Retina display does not scratch up or falls apart when it comes to daily usage. 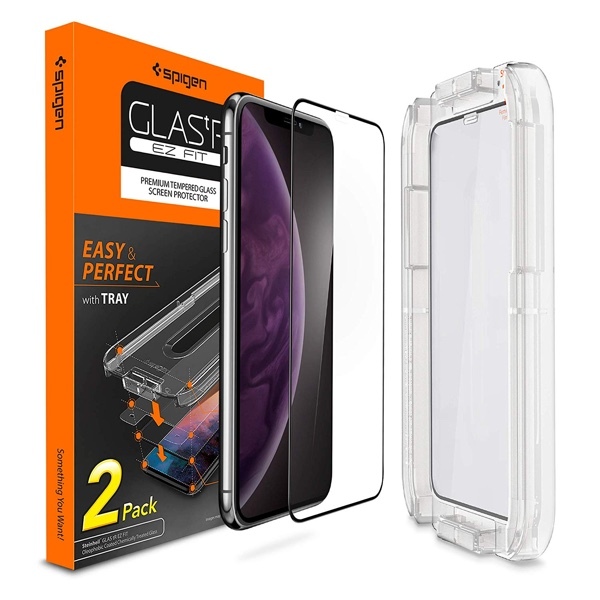 Spigen makes some of the finest screen protectors around and this one covers the entire front of the display ensuring maximum protection. It comes in a 2-pack so in case one breaks, or you mess up applying it, you have the option of giving it a second go. Just like the Spigen option, this one offers edge to edge protection. But wait, this one goes a bit further as it can withstand a force of up to 22 pounds before it eventually breaks. If you’re asking us, those are signs of a great accessory. 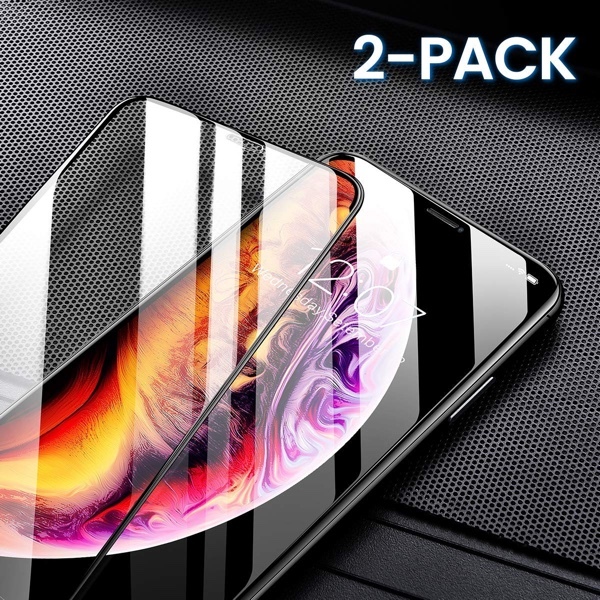 If you consider the fact that this is a 3-pack for just $7.99 for both the iPhone XS and iPhone XS Max, while also learning that it has a lifetime replacement warranty, you’d probably wanna pick one pack up immediately. This screen protector is pricey, we know, but it comes in a 3-pack. Apart from that, it screams quality and features 9H hardness. So apart from protecting your screen, it has the tendency to protect itself too. Go for this option if quality is at the top of your priority list. This is probably the best screen protector on the planet. 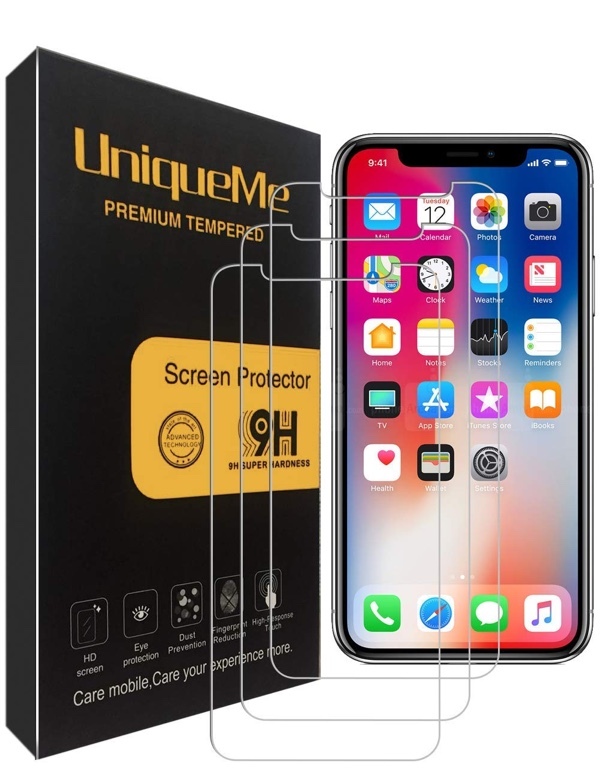 With its unique application method, you will end up with an applied protector that not only looks like a part of the phone but offers enhanced protection against scratches and everyday miseries. The only downside of this is that it requires skill to apply and the iPhone XS Max version is not ready yet. 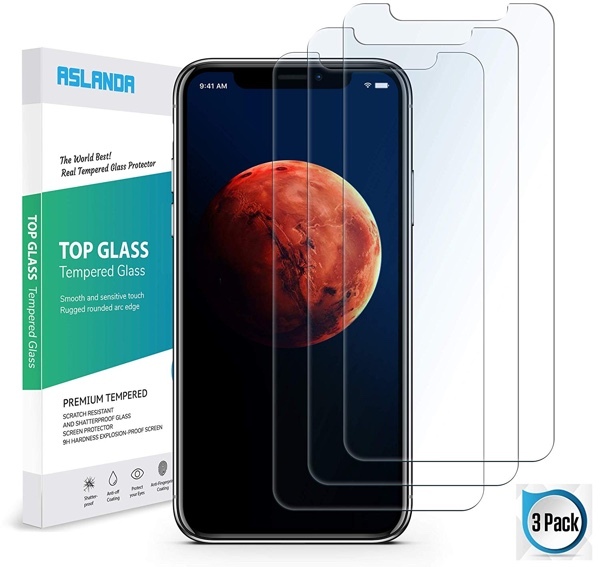 For $9.99 you get a pack of three glass screen protectors featuring 9H hardness, 2.5D curved edges along with an alignment frame. If that doesn’t blow your mind, then we don’t know what will. It’s thin, it does what it says on the box, and comes in a 2-pack. There’s nothing fancy here except that it fulfills its promise of protection. 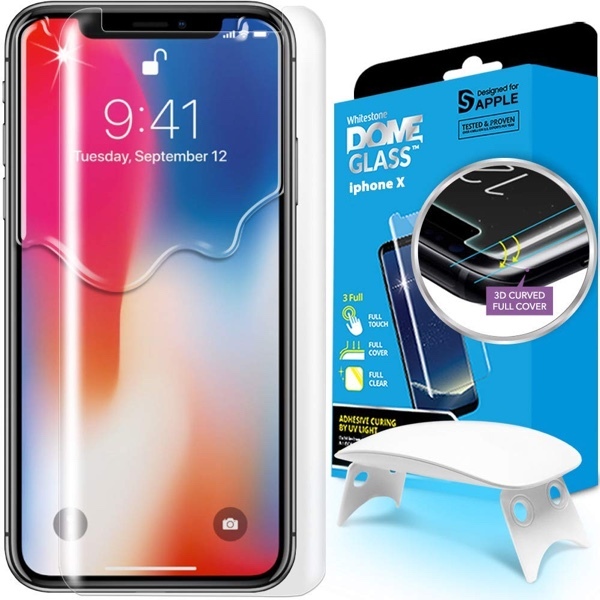 I ordered the spigen one’s but they aren’t due into Amazon until the 19th and despite Amazon Prime I won’t get it until 9-24 to 9-26 and it arrives on 9-19?. So I ordered another set that isn’t prime shipping and those will be here mid-week so I have something to use day 1. I don’t want to use a tempered glass since it will show bubbles and rainbow effect after a few days. 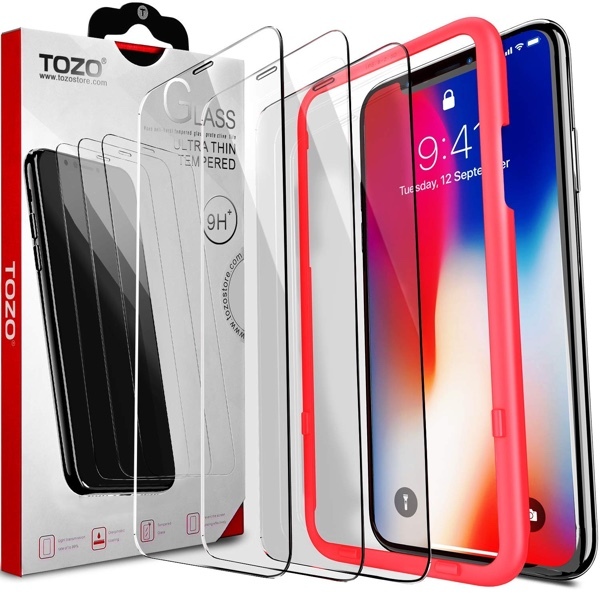 Looks like Gadgetshieldz is offering a plastic protector for the back also. How’s it?